Farm icons set in black. Bulb icons set in black. 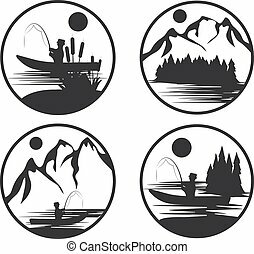 Camping icons set in black. Cowboy icons set in black. Danger icons set in black. Environment icons set in black. Money icons set in black. Nautical icons set vector illustration. Wing icons set in black. Cloud icons set in black. Compass icons set in black. Tools icons set in black.